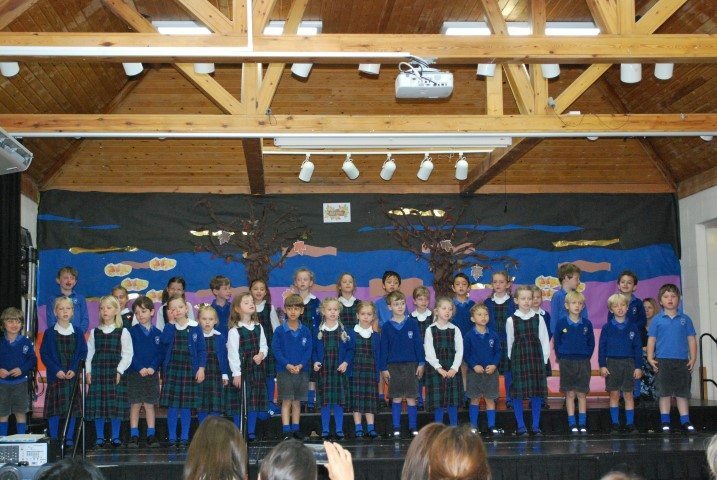 Year 1 and 2 put on a lovely autumnal show for their families; reciting poems, singing songs and performing their self choreographed dances. 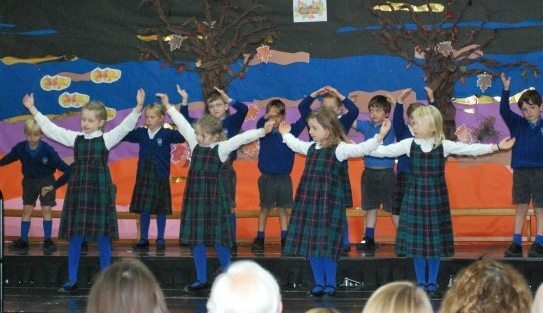 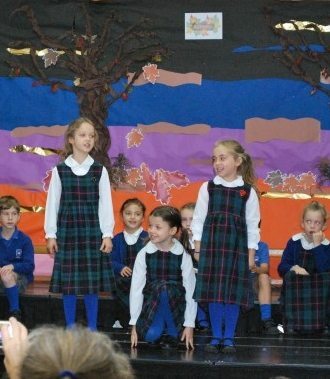 They all did so well and were so confident on stage – well done years 1 and 2! 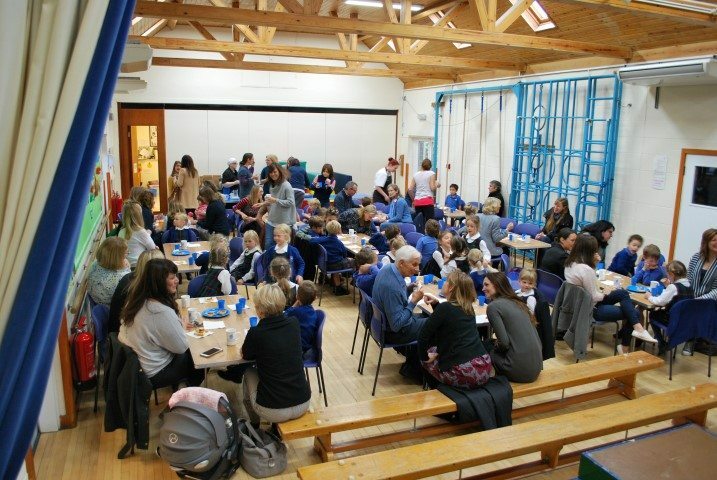 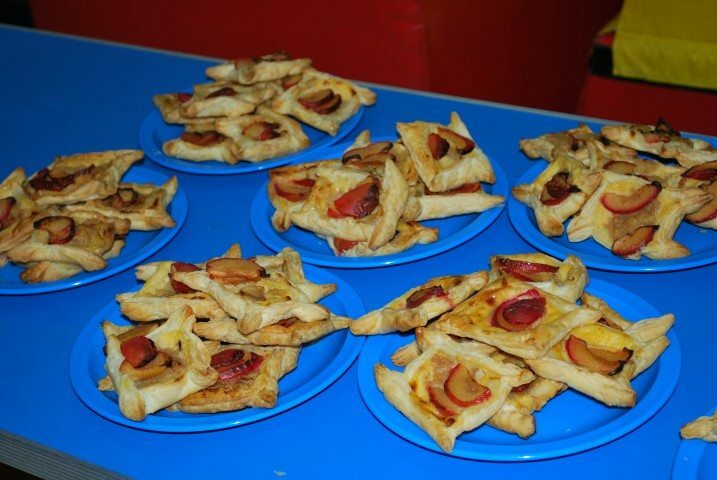 Afterwards they sat with their families and everyone enjoyed some home baked pastries.